Benjamin Percy’s Red Moon is an odd beast indeed. It’s a cross-genre piece that would put up a good fight to fit in almost every section of your local book shop. Horror sits side-by-side with teen romance, science fiction and drama. The book is also filled with allegory so widespread that it’s a smorgasbord of political and historical pick and mix. Is Percy comparing his story to the post-911 21st Century? Is it about civil rights, AIDS, the holocaust? Set in an alternate present, Red Moon showcases a world which has a large portion of the population infected with Lobos, a disease which turns the carrier into a werewolf. The disease, like AIDS is transmitted by blood, so the disease has spread throughout the globe. Lobos originated in ‘The Lupine Republic’, a uranium rich area between Finland and Russia inhabited by ‘Lycans’. The US now controls the area as it mines for uranium, but the local Lycans aren’t happy about this and it has led to civil unrest. A Lycan attack onboard an internal US flight causes national outrage and soon the Lupine people in the US are being hunted like…well…you see where I’m going with this. Red Moon follows the oh-so popular literary fad of switching perspectives between every chapter. We follow Patrick, a teenager who survives the in-flight werewolf attack; Claire, a lobos infected teenager who saw her parents killed by an anti-Lycan task force; Claire’s aunt a Sarah Connor-style former Lycan freedom fighter and Chase Williams, a right-wing all-American politician with a secret to hide. The plot chugs along before it takes a turn which spins the novel in a different direction. Percy isn’t a bad writer, but Red Moon’s 500-plus page length needs to be edited down. He’s too carried away building his own mythology that he can’t see the flaws in his own narrative. 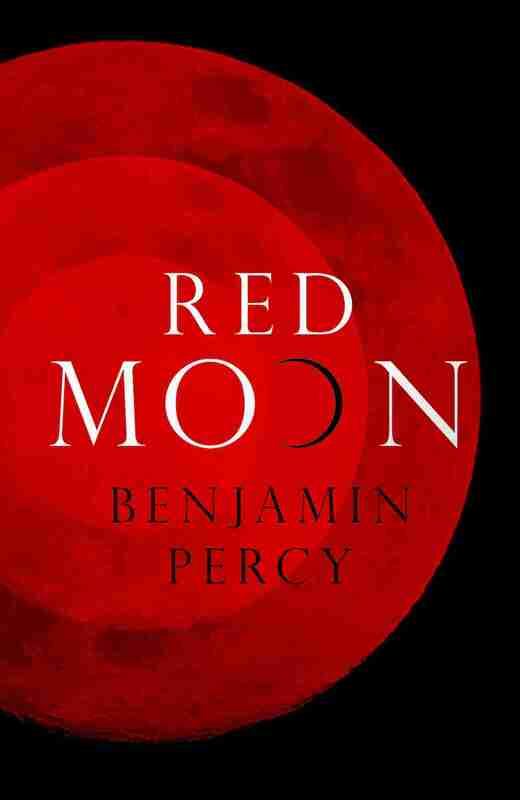 There’s a decent (but slimmer) novel within Red Moon’s pages, but it’s hard to uncover because of the sheer scope that Percy wants to achieve. Percy wears his influences on his’ bloody’ sleeve, with nods towards the collected works of Stephen King, Richard Matheson’s I Am Legend, James Cameron’s Terminator 2 and (unfortunately) Twilight all shining through. My biggest gripe with Red Moon is the over use of the word Lycan – it seems to appear at least three times on every page. This is something which reminded me of a particularly humorous episode in the third season of Californication. I’m pretty sure that this wasn’t one of Benjamin Percy’s intended artistic touchstones. Red Moon isn’t terrible. It has some interesting moments and Percy may have something relevant to offer the horror genre at some point. However, he needs to pull back and tell a story that doesn’t attempt to cover so much scope.